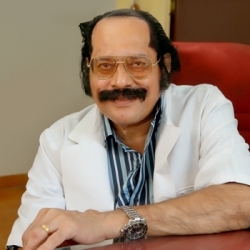 The department which started functioning in the year 2002 is now headed by Prof.Kurian Kuriakose, MD who retired from Govt.Medical College,Thiruvananthapuram. Teaching is done for MBBS students of III, IV and V Semesters. The results of University examination so far had been 92-100 % which is a Res Ipsa Loquitur. A museum with 82 mounted specimens,112 unmounted specimens,103 weapons,11 models, 222 poisons,55 charts, 356 photographs etc was appreciated by all. A library with 121 books and Indian and International journals also is available. One more demonstration hall was set up in view of increase in MBBS intake from 100 to 150 students. 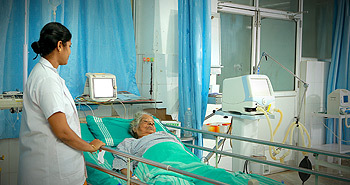 The results continued to be good even after the college was brought under Kerala University of Health Sciences. An exhibition conducted 2 months ago attracted a lot of general public. A fully equipped autopsy room with two tables and cold chamber having a capacity to keep 5 bodies and 2 mobile mortuaries are the other assets of the department. The HoD of Forensic Medicine is the chairman of the Institutional Scientific Committee and a member of the Human Ethics committee. He is the co-ordinator of anti-ragging committee and a member of the discipline monitoring committee. He is also a member of PTA executive committee.